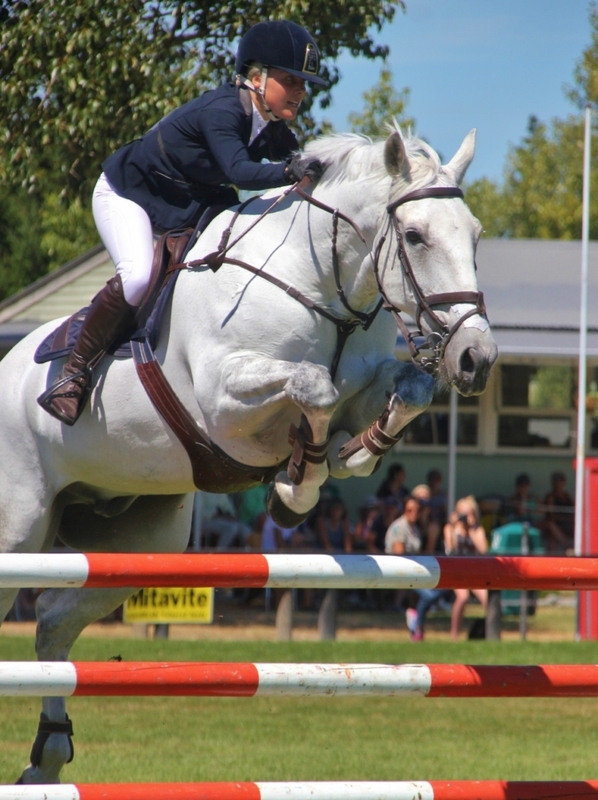 Competitors were faced with two days of hot weather conditions at the Show Jumping Canterbury Championship Show at Mcleans Island over the weekend. 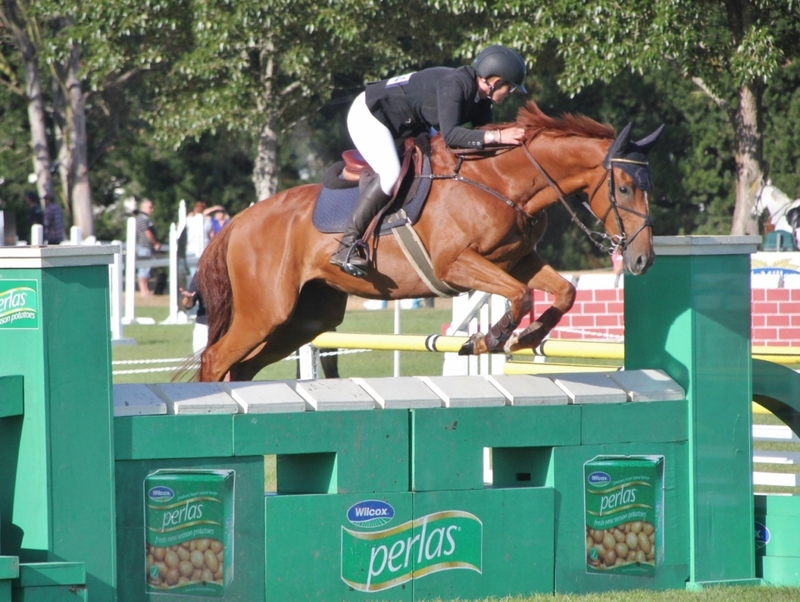 Sophie Geddes recorded her fourth Grand Prix win in a row after jumping double clear around the Country TV Pony Grand Prix with Te Ngaio Raggamuffin. 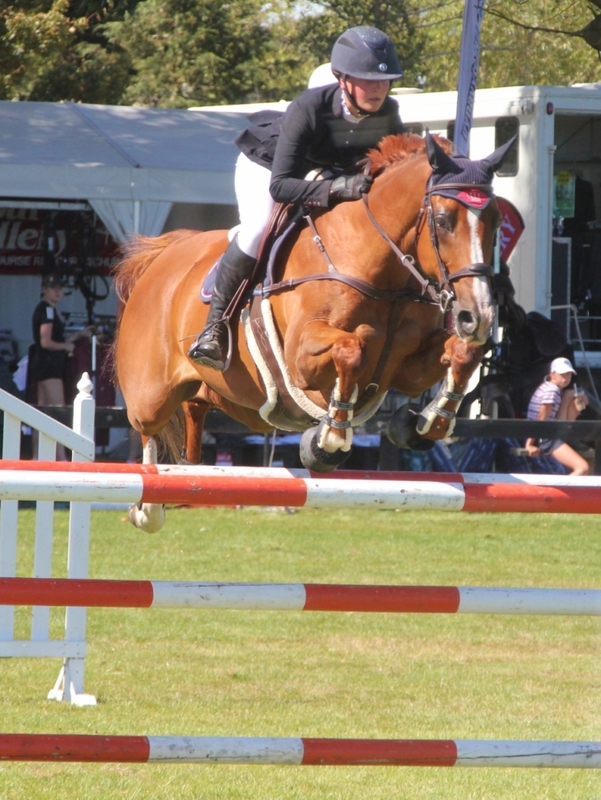 Current Equissage Horse Grand Prix Series Leader Tegan Fitzsimon and Windermere Cappuccino won their eighth Grand Prix of the season, finishing ahead of Setffi Whittaker and Eros K and Nicole White on LC Samson in Third Place. 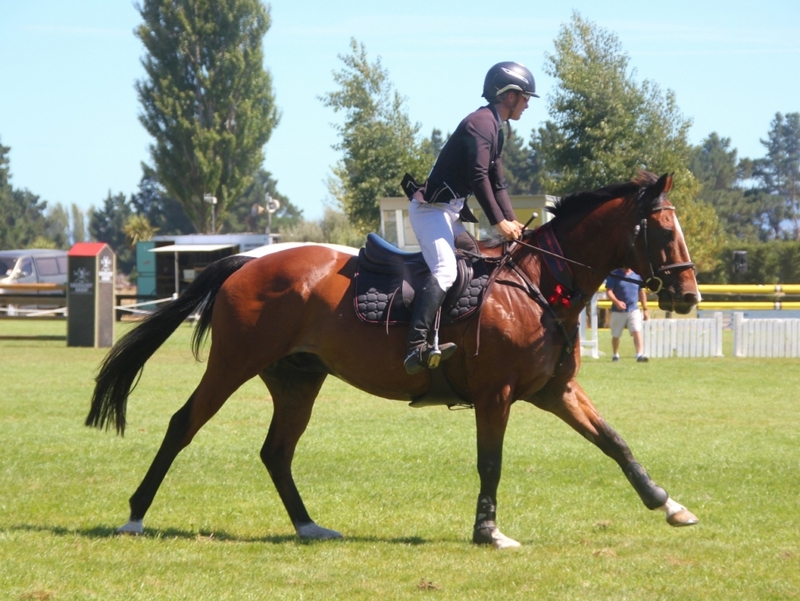 Tegan also leads the Mitavite Speedi-beet Six Year Old Breeding Series with the Tapley Family owned Corofino II Gelding Campari and added more points to their total when they were the sole winners of the Six Year Old class. 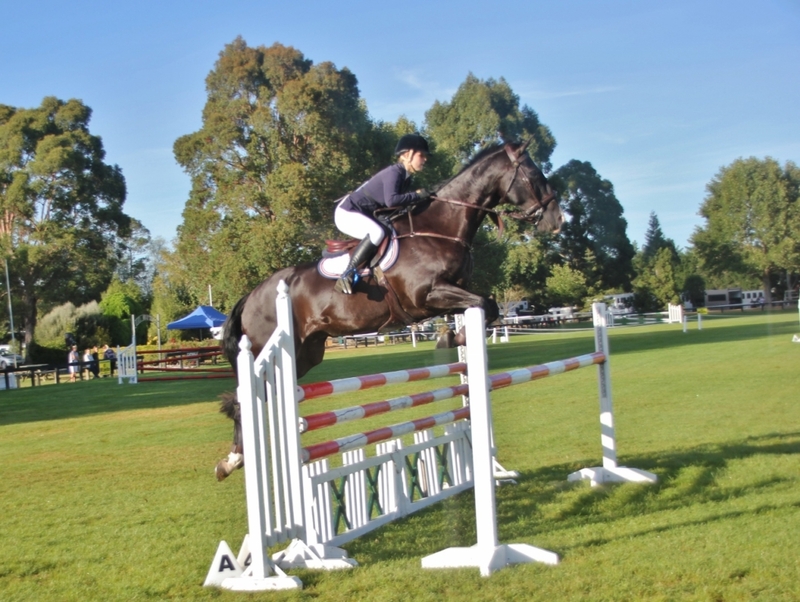 Molly Buist Brown and Vali (By Euro Sport Centavos) were the Matthews Hanoverians Seven Year winners. 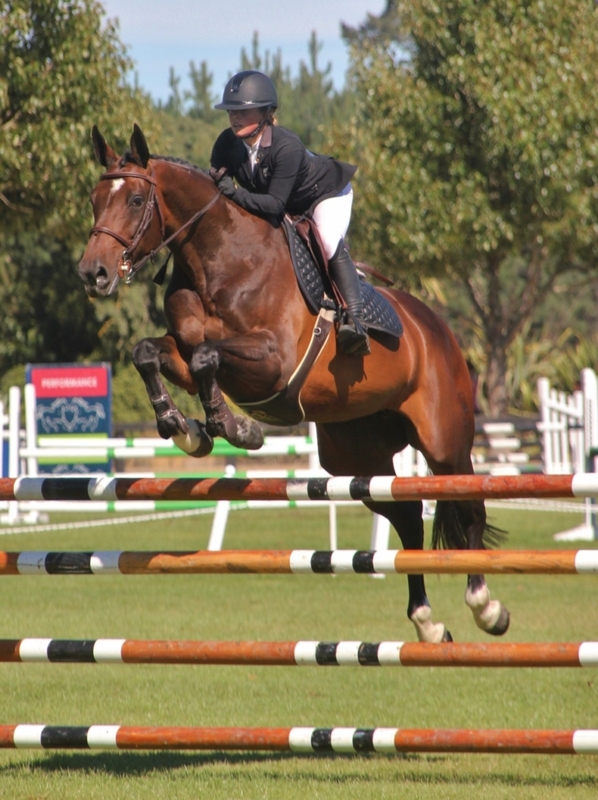 The East Coast Performance Horses Five Year Old Breeding Series was jointly won by Emma Power and Mojito GNZ(By Lordano) and Rose Alfeld and Eye Catcher NZPH (By Kannan), who leads the Five Year Old series. 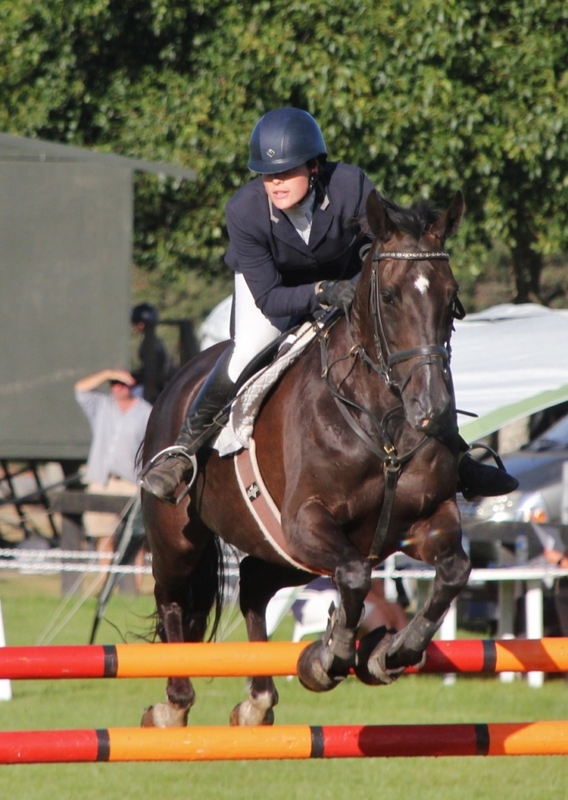 The FMG Young Rider had a close finish after a three way jump off. 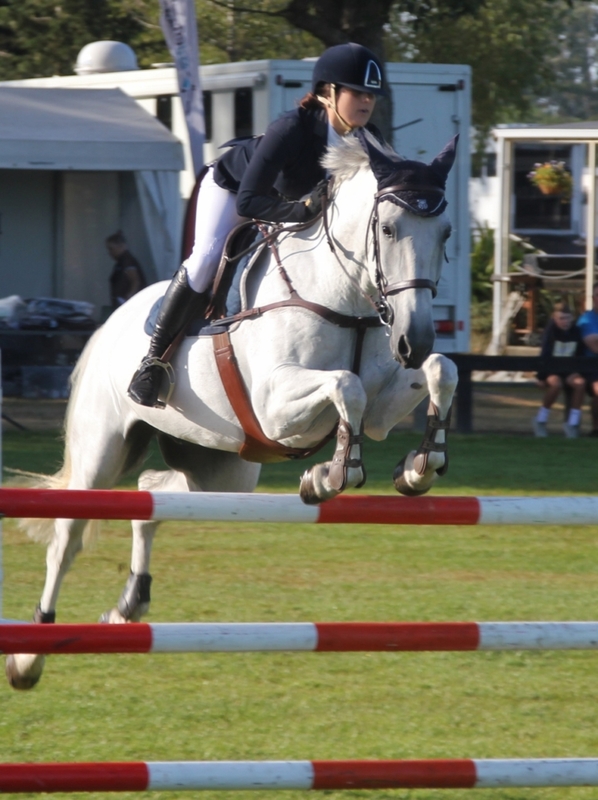 Wellington’s Sophie Scott, winner of the National Young Rider Title last weekend was first out on Lakota, jumping clear in a time of 37.85. Steffi Whittaker and Eros K were next to ride and came home clear in 37.63 to take over the lead. Last to go Grace O’Sullivan and Cosmopolitan were also clear, finishing in a time of 38.03 for third place. 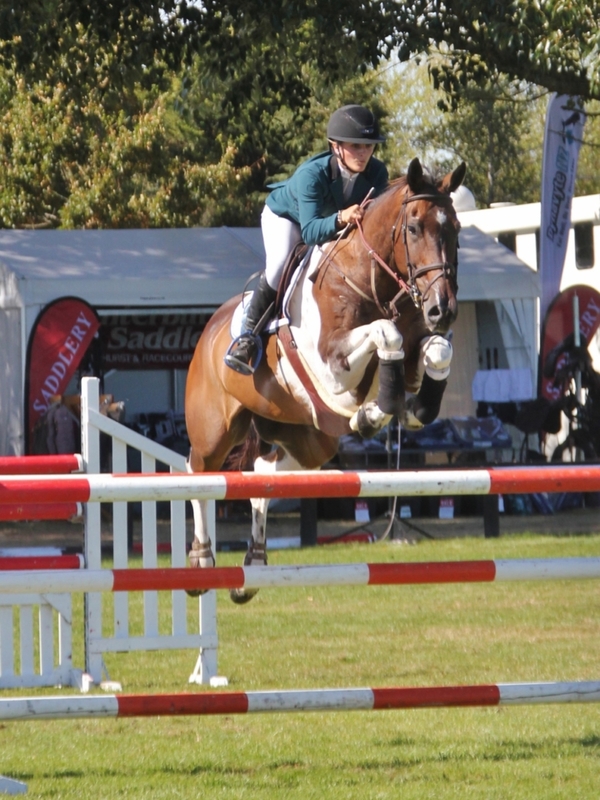 This was Steffi’s Seventh Young Rider win for the season and she currently leads the FMG Young Rider Series. 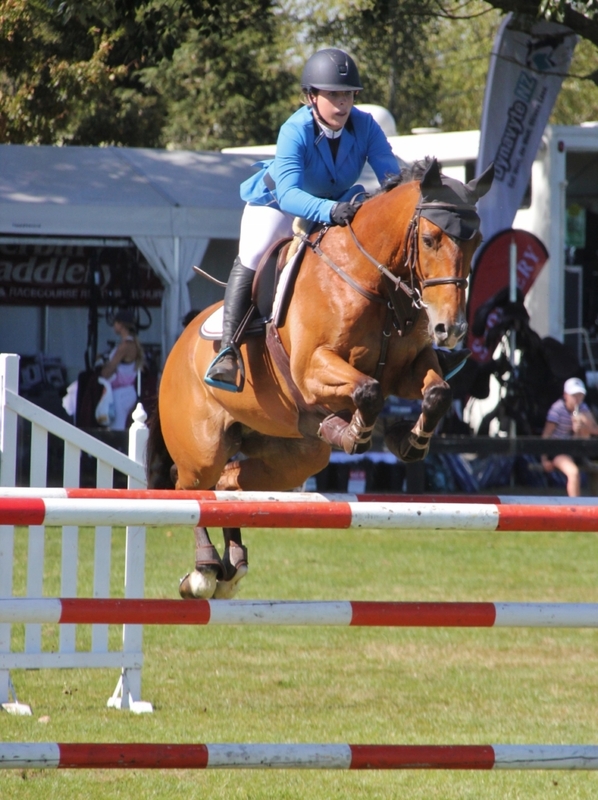 There was another fast three way jump off in the Dunstan and Equifibre Junior Rider Class, between Sophie Townsend, Tayler Nalder and Caitlin Adams who are the three South Island Riders sitting within the Top Ten on the National Junior Leaderboard. First to go Caitlin and Hammertime were clear in 40.58 seconds, this was quickly bettered by Tayler and Icebreaker II, clear in 35.32. 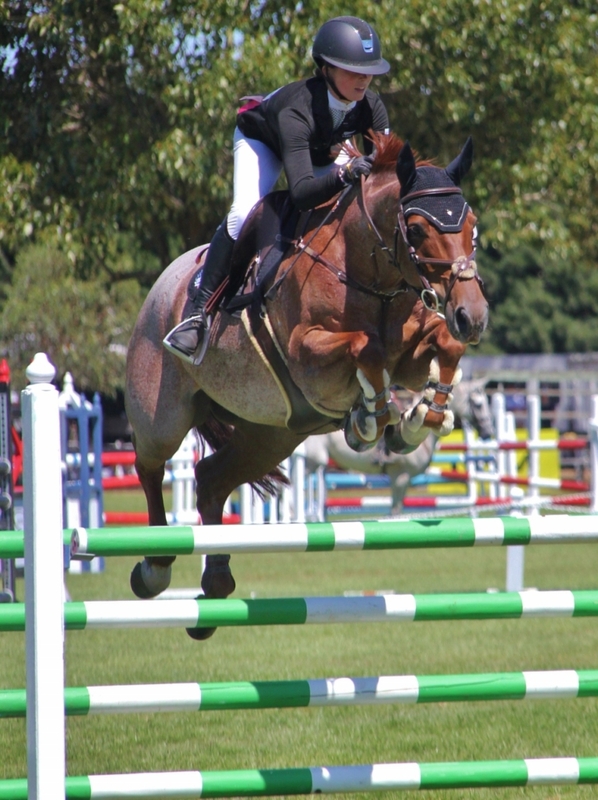 But Sophie and Kingslea Kiwi flew around clear in a time of 32.46 to record their Ninth Junior Rider win of the season. 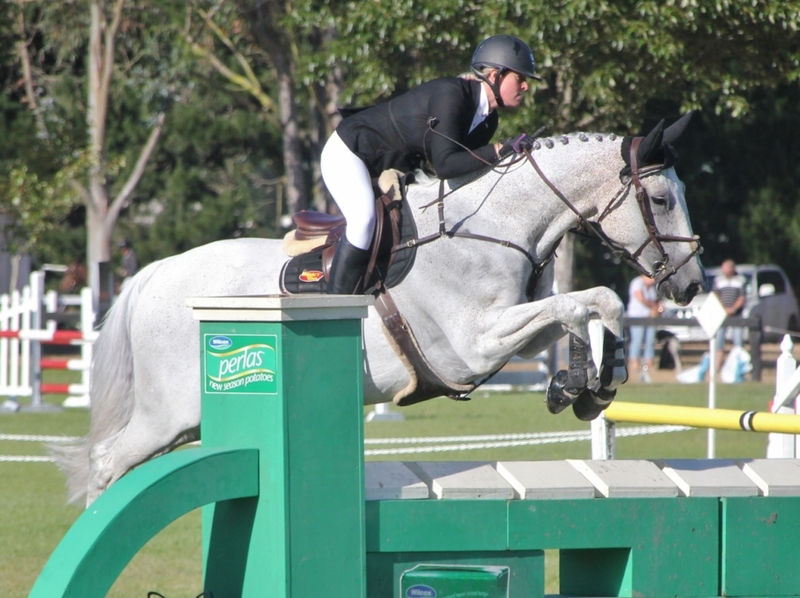 Six riders returned to jump off in the Dunstan Horsefeeds and Equifibre Pro Am Series but nobody could catch the 36.66 time of Lauren Buckley and Icey Storm. 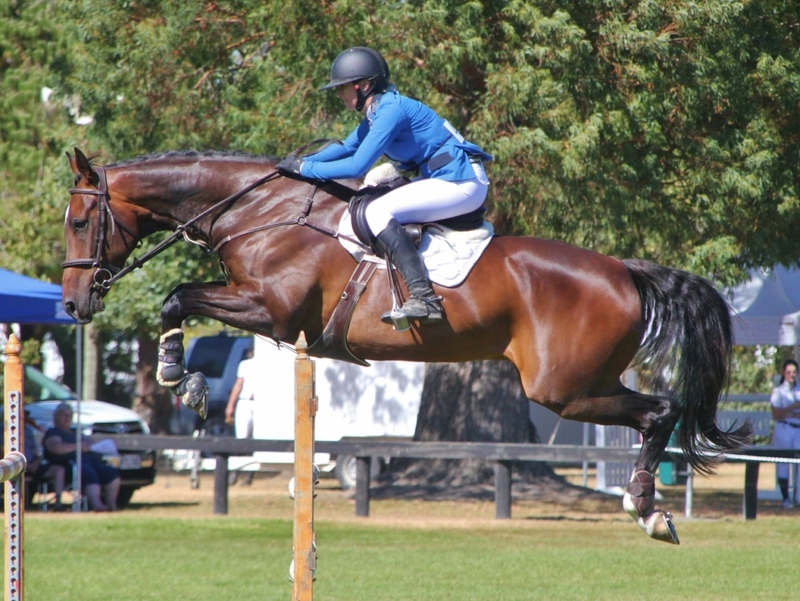 Kate Cavanagh and her Seven Year old Wallflower were the only other combination to finish double clear to place second in a time of 42.56. 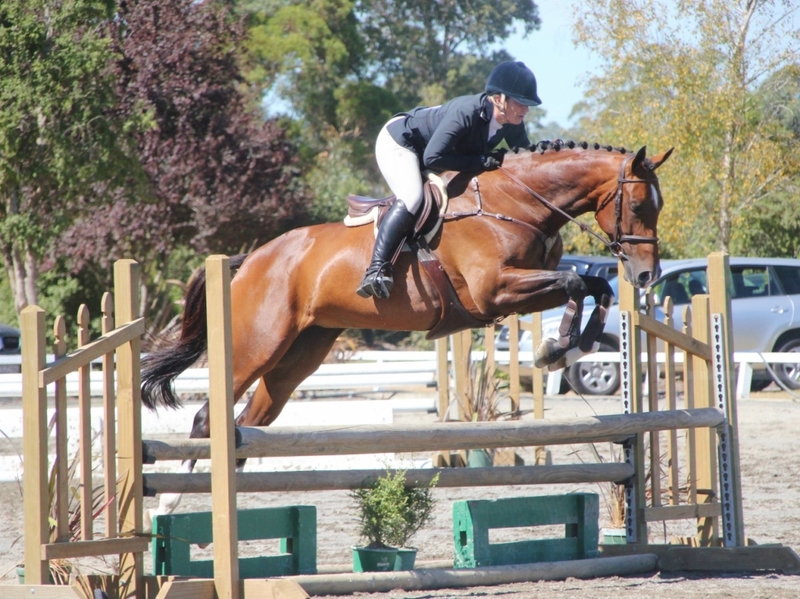 The Queenstown combination of Lauren and her thirteen year old Throughbred (By Storm Creek) Icey Storm are always hard to beat in a jump off. They won the National Pro Am Title last weekend and this was their Fifth Pro Am win of the season. 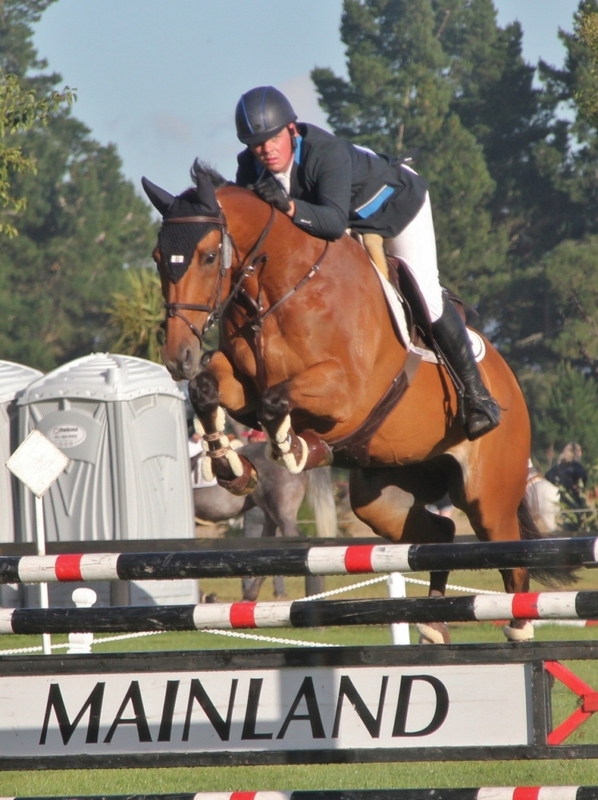 David Hutton and his homebred nine year old Lux Z gelding Rolux won the Hinterland Amatuer Rider Series class after a competitive jump off. 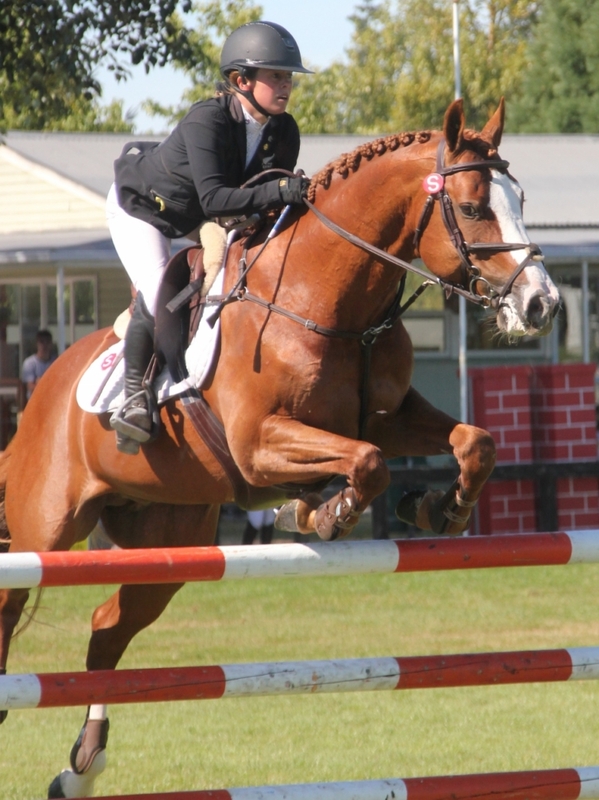 Helen Ensor and Zactac Carnival were second with Jayne Beattie and Astek Reveal third.